With over 12.7 million tonnes of plastic entering the ocean every year, killing over 1 million seabirds and 100,000 marine mammals, it is estimated that by 2050 plastic will outweigh fish in our seas. Humans produce nearly 300 million tonnes of plastic every year, half of which is for single use. This is simply unsustainable. Changes are in motion and, thanks to the popularity of the BBC’s Blue Planet and similar television series’, society is more aware of the urgency needed in environmental sustainability. The topic is moving higher up the business agenda, too, as it rightly should. Now, the IFMA UK chapteris urging the facility management industry to follow suit. 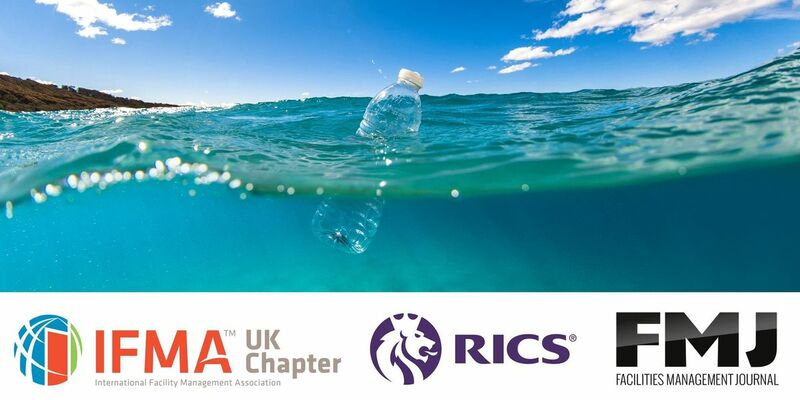 IFMA UK’s philanthropic event on the evening of the Tuesday 16thApril will feature debates and guest speakers outside of the built environment, including Will McCallum, head of oceans at Greenpeace and author of How to Give Up Plastic: A Guide to Changing the World, One Plastic Bottle at a Time, and Amy and Ella Meek, aged 15 and 13, the founders of Kids Against Plastic! Further details and a password to access the exclusive event site will be sent to those who qualify. Entry will be on a donation basis and all funds will go to Kids Against Plastic! Purpose: To get people really thinking about plastic in a thought-provoking and hard-hitting way, with debates and guest speakers who can start a movement for change. Objective: Educating an industry (and individuals within it) to reduce the amount of single-use plastics.